Nova was tuned in speed density by SpeedINC using the stock PCM. 515rwhp at 8psi was achieved before averaging 25mpg on the Hot Rod Power Tour! 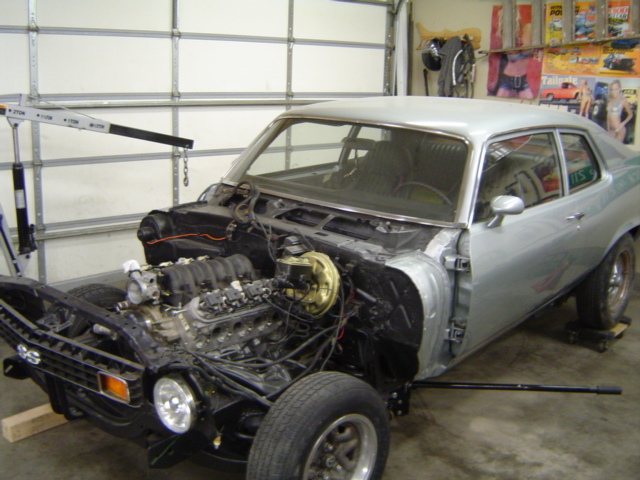 With the swap to a new Turbonetics Turbocharger, Scott's Nova now made 673 @ the wheels on 14 pounds and race gas. Not too shabby! Scott went 10.73 @ 128 in the car today, pretty awesome for a street cruiser!